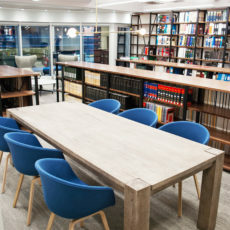 Field Law is both a western and northern regional business law firm that's listed as one of the largest firms in Canada with offices in Calgary, Edmonton, and Yellowknife. 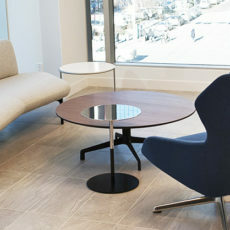 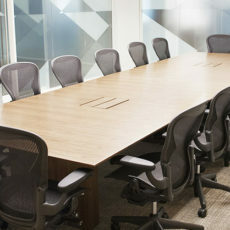 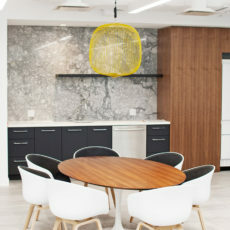 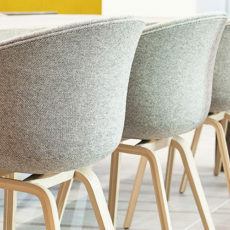 Contemporary Office Interiors has been providing furniture and flooring for Field for many years and are very proud of their newest space in the Barclay Square building in Calgary. 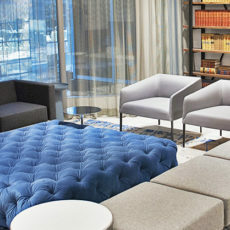 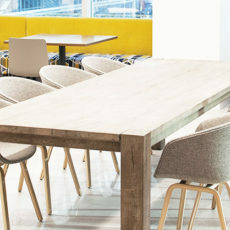 Field’s furniture solution is highly modular, flexible and ergonomic while providing ample layout space as customized storage as these were important items to them.